For the first time ever, fans of RuPaul’s Drag Race will be returning to the show’s infamous Werk Room right before the holidays. No, Season 11 of the officially world-famous drag competition series isn’t starting early. A Drag Race Christmas Special was announced today, and it will feature eight of our favorite queens. 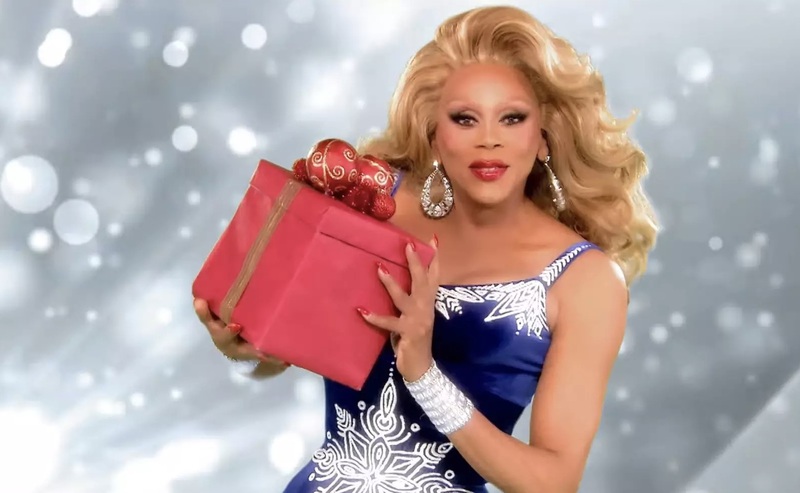 But which queens will be competing for the title of “Drag Race Xmas Queen”? Read on to find out. 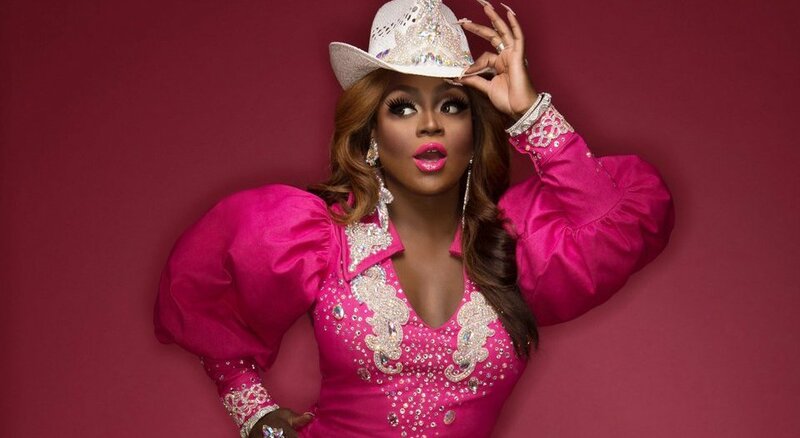 The Drag Race Christmas Special, titled “RuPaul’s Drag Race Holi-slay Spectacular,” will feature performances choreographed by regular guest judge Todrick Hall, dancing and lip syncing to a few songs from RuPaul‘s holiday songbook and a crowning ceremony that’s sure to be red, green and white in the best way possible. Ross Mathews and Michelle Visage — RuPaul’s right-hand girls on the show’s judges panel — will be returning, too. She’s fresh off winning Drag Race All Stars Season 3, so we know that Trixie Mattel is able to ‘bring it’ during the upcoming Drag Race Christmas Special. Will she take home yet another title? A jolly queen if ever there was one, Eureka O’Hara has never been one to keep a snide (or supportive) comment to herself, so here’s hoping this Drag Race Christmas Special has a few explosive moments. 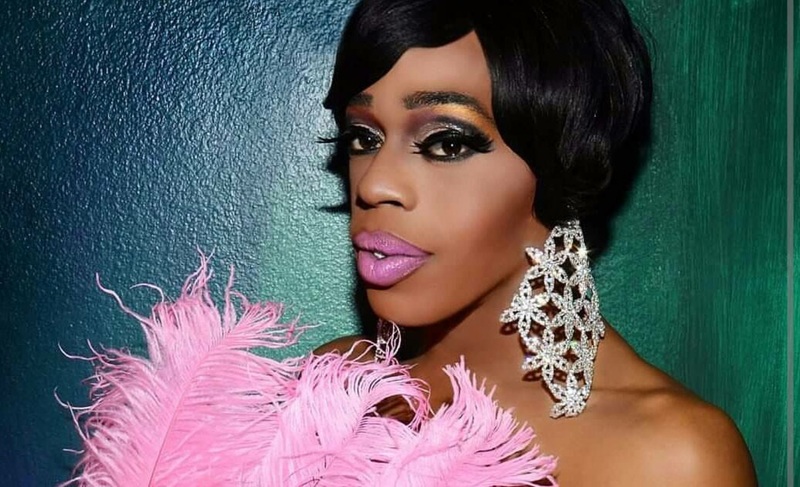 She’s Jasmine Masters, and she has something to say. We haven’t seen this fit queen since her time on Season 7, so the upcoming Christmas Special will be a great opportunity to see what she’s been up to in the years since. The only queen to have competed on the most recent season of Drag Race, Season 10, Mayhem Miller is back to prove she was eliminated too soon. We can’t wait to see what she turns out for the Drag Race Christmas Special. 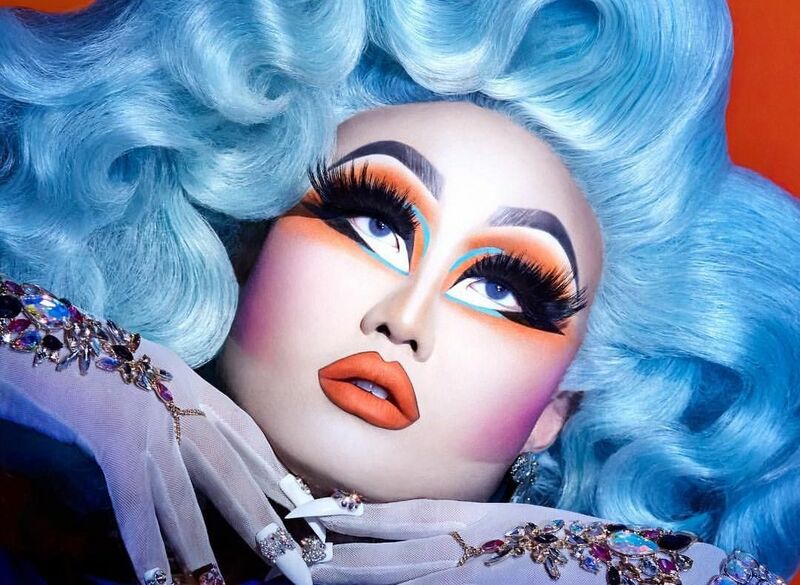 No one turns out a face like Kim Chi, and we’ll never not watch a show featuring this talented (and often unintentionally hilarious) queen. Many people were pissed when Shangela didn’t take home the All Stars Season 3 crown, but hey, she’s not hurting. Shangela is currently riding high following her guest spot in Lady Gaga’s debut feature film A Star Is Born. 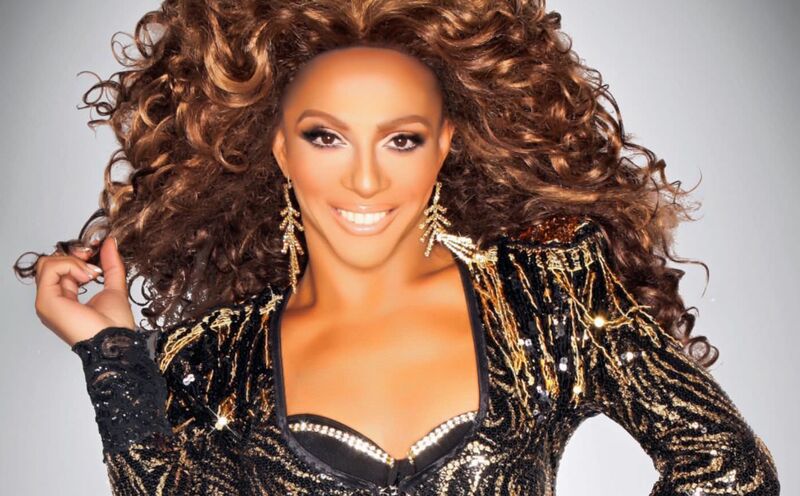 Drinking when Shangela mentions starring in the film is sure to be our new favorite holiday drinking game. It’s been a long time since Sonique stepped into the Werk Room. (Season 2, to be exact.) And since her time on Drag Race, Sonique has transitioned, making her the only woman competing in the Drag Race Christmas Special. We can’t wait to see what she has in store for us all these years later. 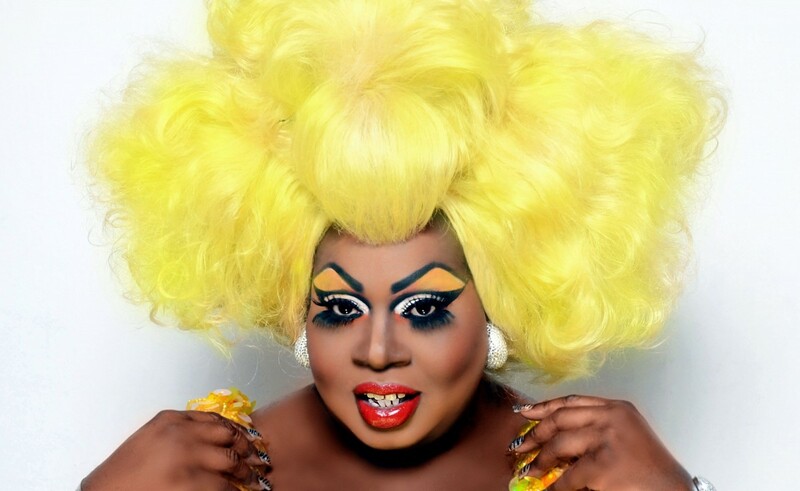 A perpetual fan favorite of the Drag Race legacy, Latrice was most recently making headlines because she got married to her boyfriend Chris in September. We can’t wait to see whether married life has changed this queen (though, yeah, we’re almost certain the holiday special was filmed far in advance of Latrice’s big day). The RuPaul’s Drag Race Christmas Special airs Friday, Dec. 7, on VH1.